Dr. Edward Lentz is a board-certified osteopathic family physician. 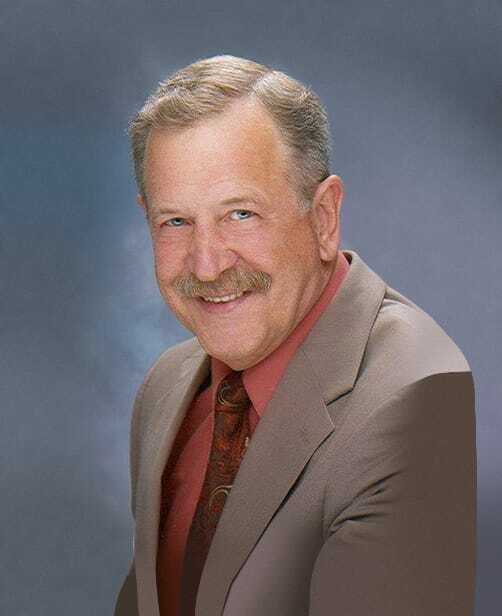 He has been in practice since 1973, having worked in Lykens and Millersburg, PA. Dr. Lentz joined Family Practice Center (Lykens, PA) in 2003. Dr. Lentz `s patient care philosophy is to care for patients ` acute and chronic needs; more importantly, however, facilitate the means by which patients learn to take care of themselves and develop healthy lifestyles. Dr. Lentz was born in Lancaster, PA and raised in Lykens. He is married to Lynn Marie and they have three children — Jeffrey, Matthew, and Danielle — and six grandchildren. His hobbies include hunting, fishing, and gardening.